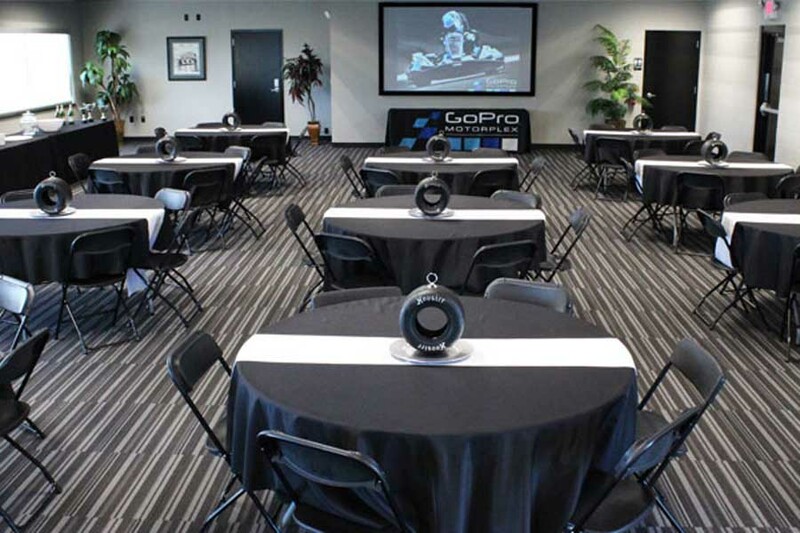 GoPro Motorplex is the perfect place to host your next meeting. 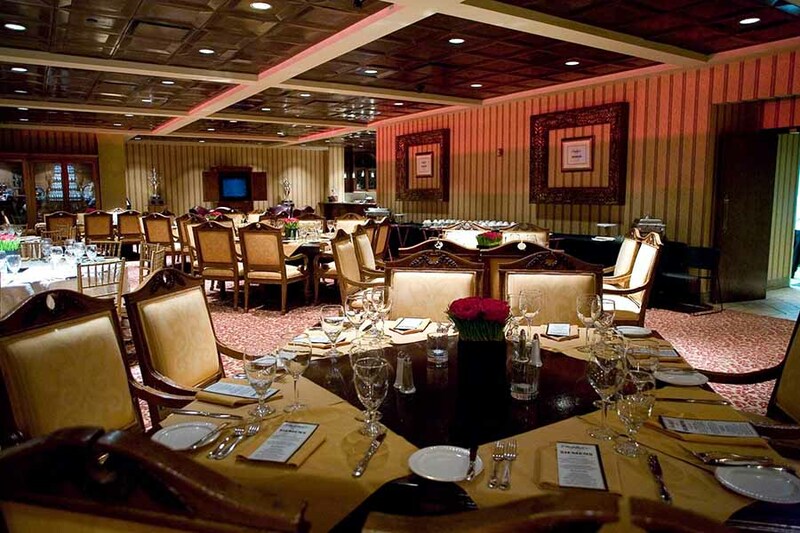 We have several meeting space options that are great for hosting networking events, off-site meetings and leadership activities. Our meeting spaces are equipped with full audio/visual capabilities at a convenient, trackside location. The Pit offers two well-appointed executive conference rooms, a large 200-plus person banquet room, the latest in audio/visual equipment, stocked office supply cabinets and much more for your corporate event. Hosting business meetings and conferences is a specialty of the Performance Instruction & Training facility and staff. From a small group to a large multi-day conference, PIT’s facility can easily accommodate. The 5.5 acre PIT campus includes the 33,000 square foot main building, twelve garage bays, outdoor event space, pit road, parking, and quarter-mile approach track. 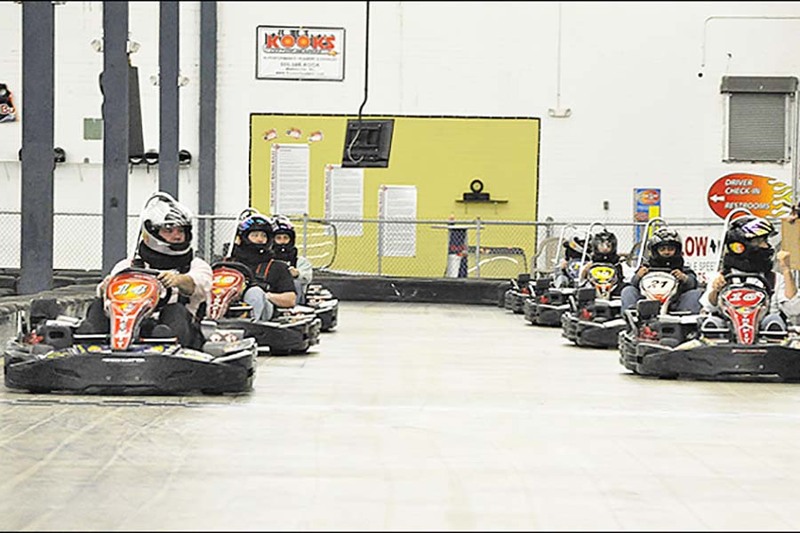 Frequently voted “Best of Charlotte” by guests to the area, Dale Earnhardt Inc. is both a top-ranked tourist attraction and the corporate headquarters to one of the most recognized NASCAR organization. With its award-winning event team, Dale Earnhardt Inc provides unforgettable events, meetings and dinners, in a dynamic facility that sets the standard for excellence.